Take advantage of our expertise in cross country skiing and professional trip design to help you develop your custom trip. We organize trips for groups, organizations and individuals. Our signature destination. Seefeld offers something for everyone: from flat, meandering trails to challenging terrain used for World Cup races. Easily accessible by train from both Munich and Innsbruck, Seefeld and the surrounding towns offer 300+ km of trails. A variety of hotels and restaurants can cater to most wishes and budgets. The highest plateau in the Alps offers some of the most spectacular views and snow certainty. Seiser Alm is the preferred training location for many teams, due to the excellent cuisine and variety of trails. 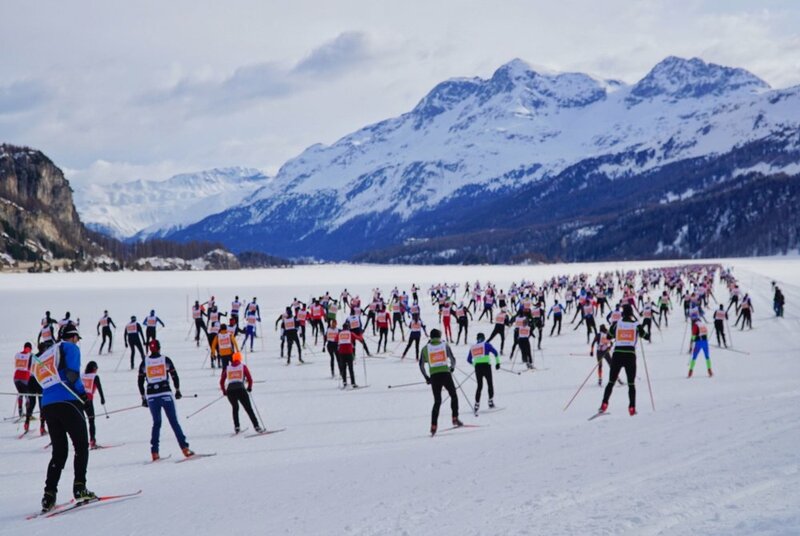 Whether you are cruising through the Val di Fiemme, host of the Marcialonga Worldloppet Ski Marathon, or surrounded by dolomite spires on the trails at Passo Lavaze, Cavalese is an ideal location for accessing Nordic skiing in the Dolomites. The Julian Alps rise at the intersection of Slovenia, Austria and Italy. Ski through small villages or to the Planica ski flying hill and indoor ski complex. This rustic corner is one of the world's undiscovered cross country ski destinations.